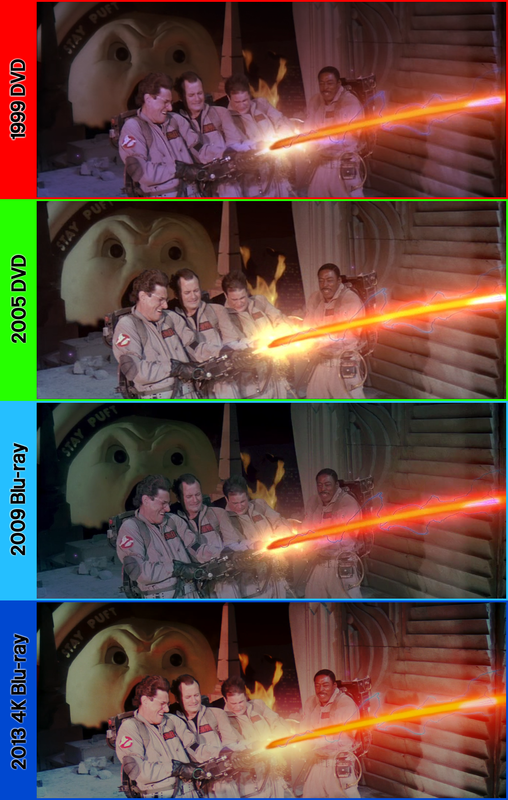 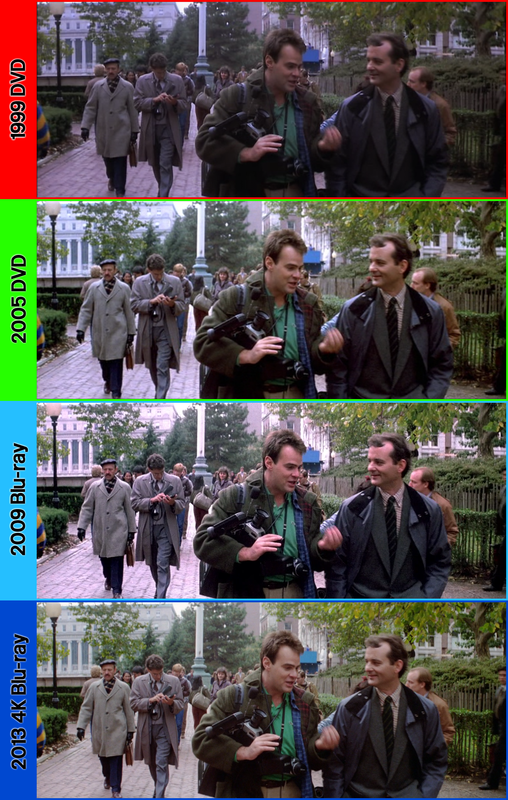 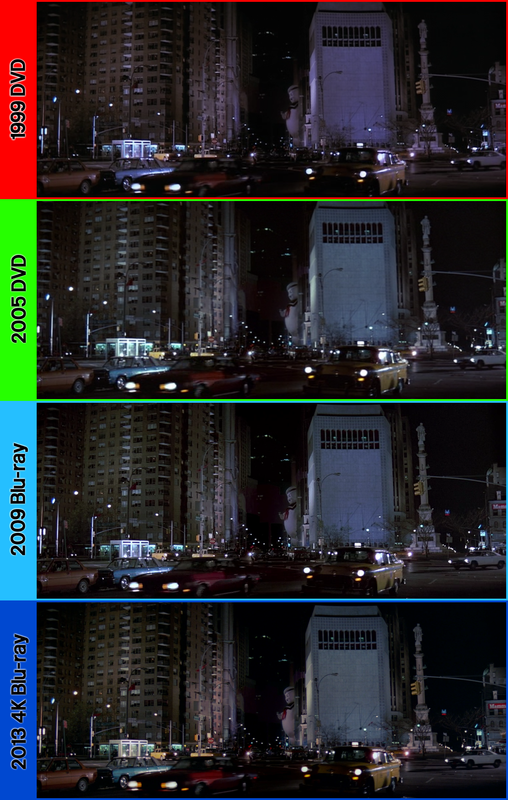 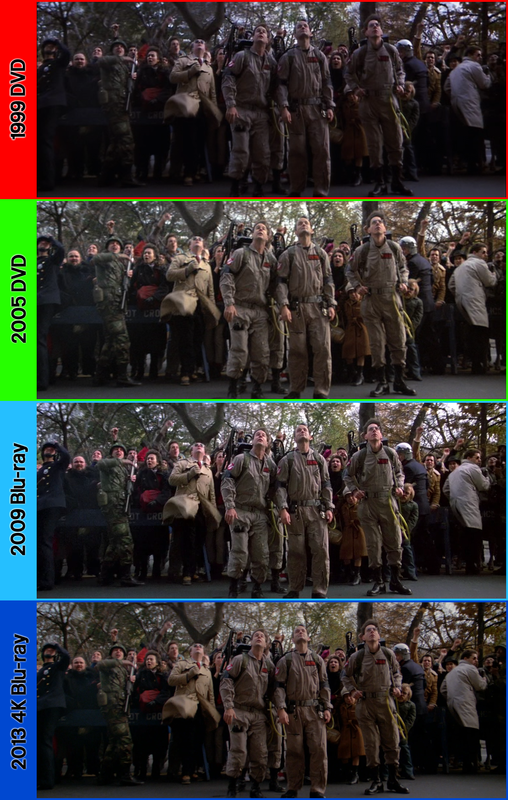 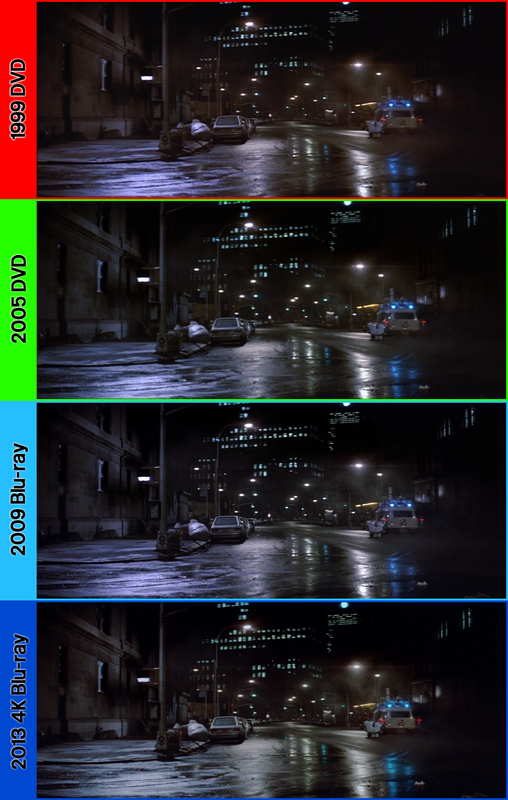 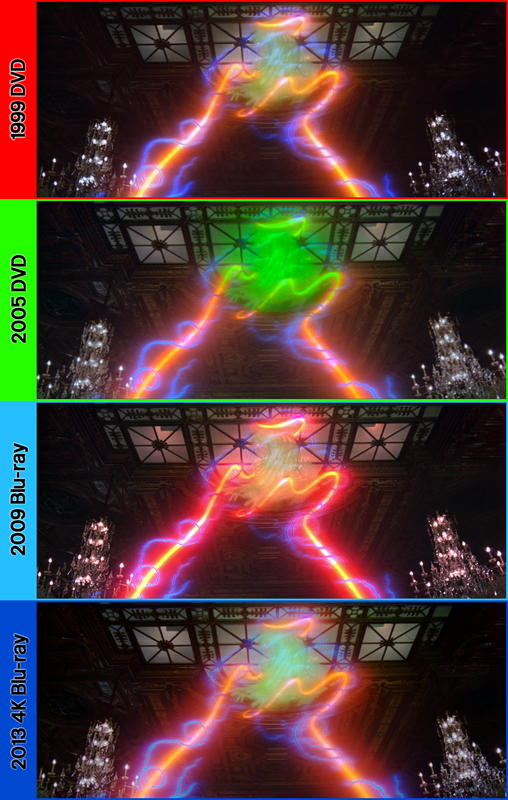 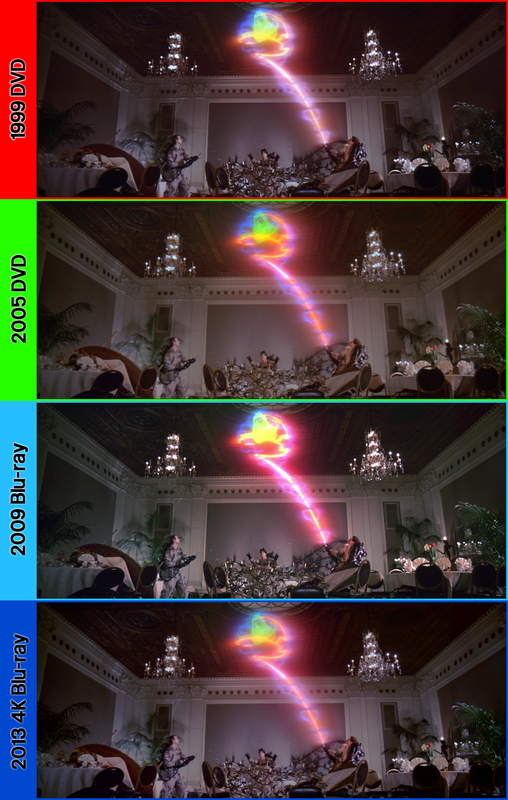 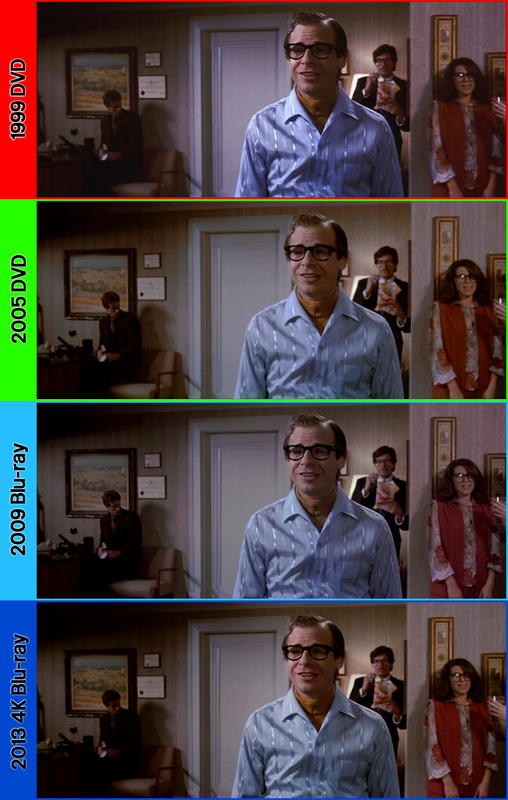 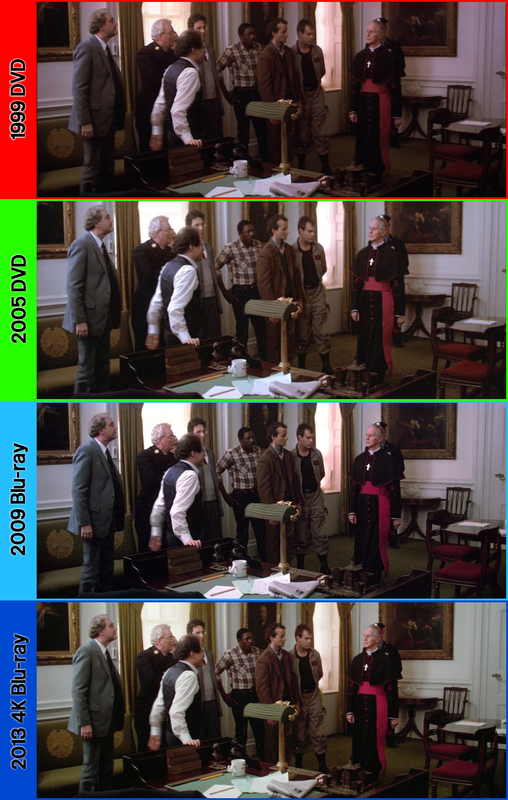 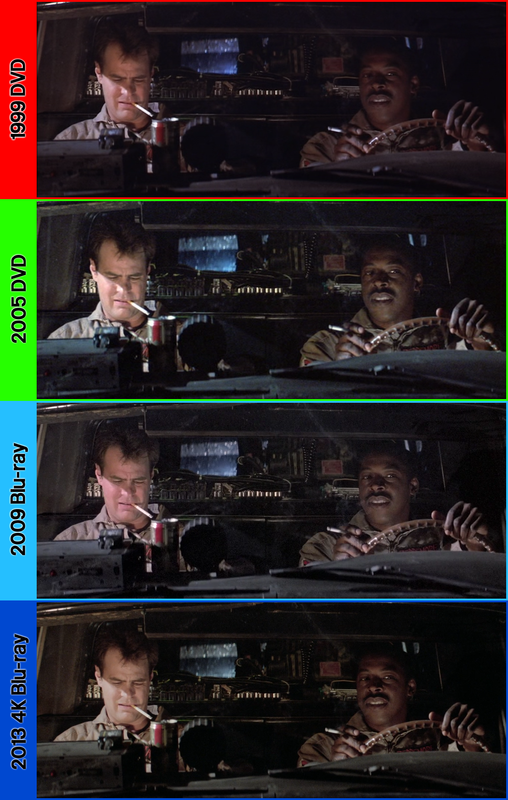 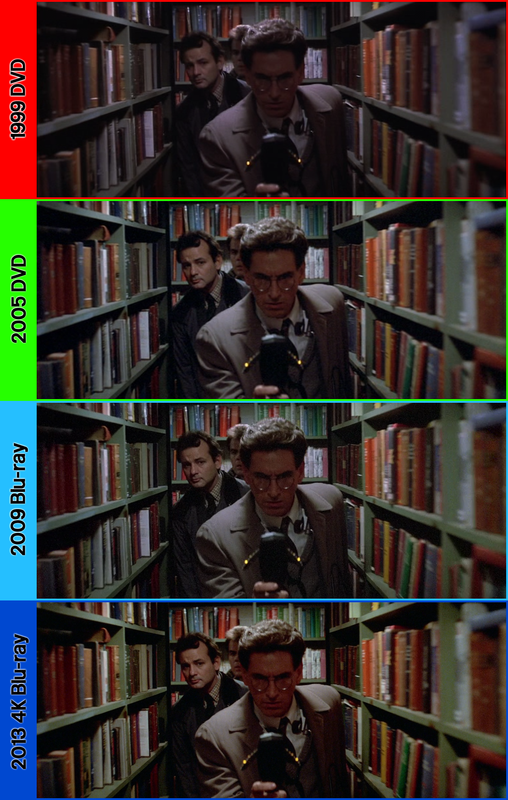 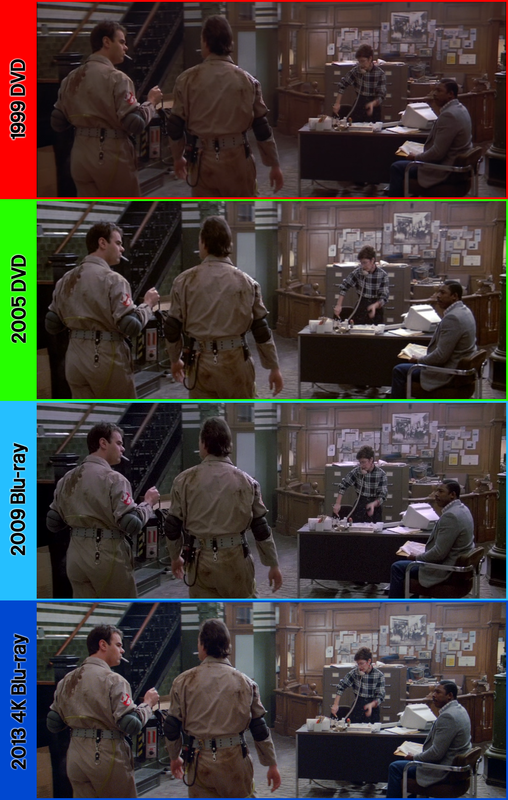 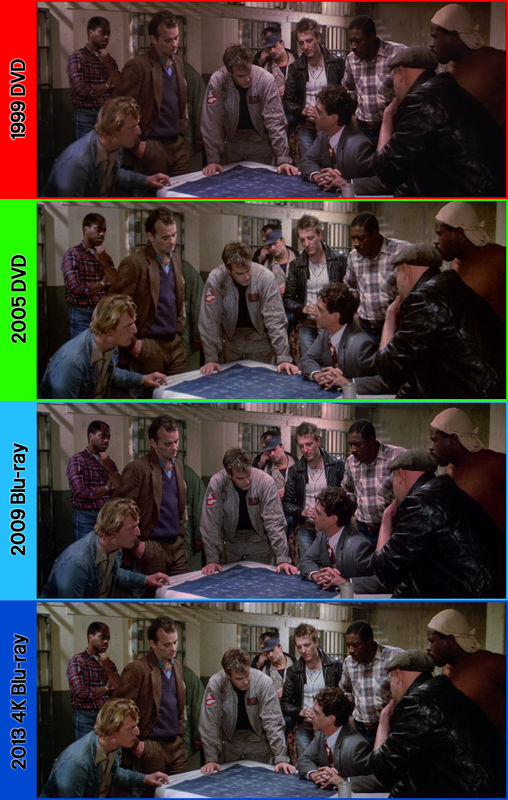 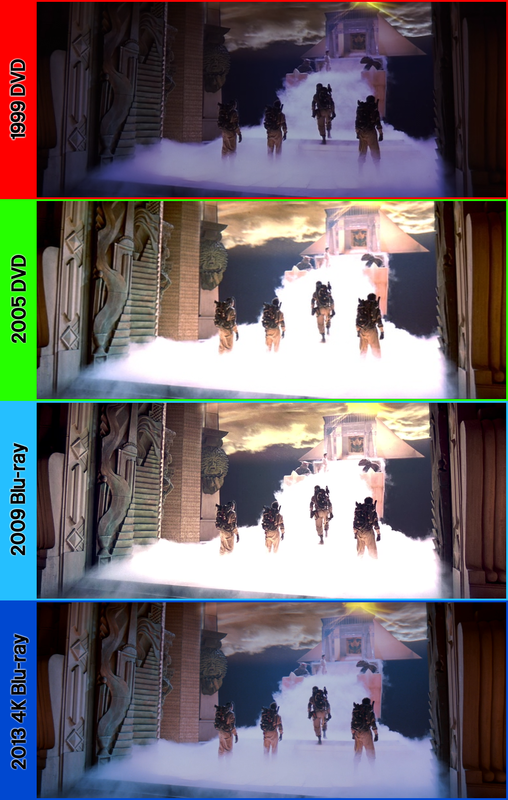 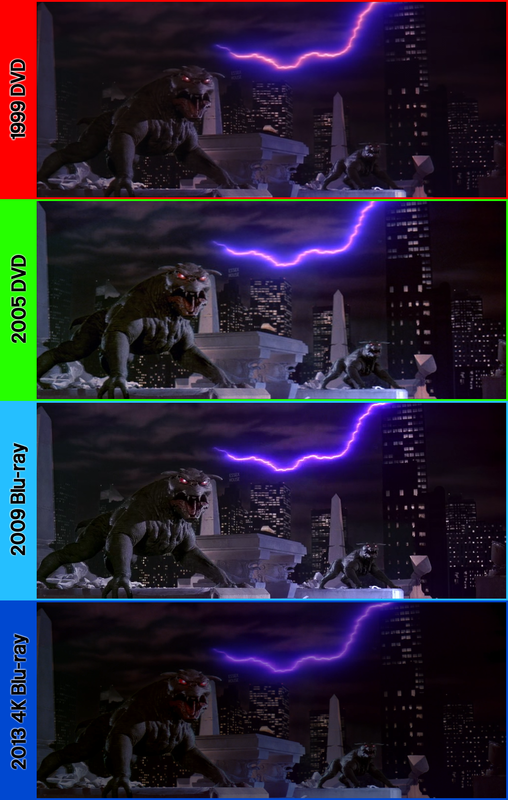 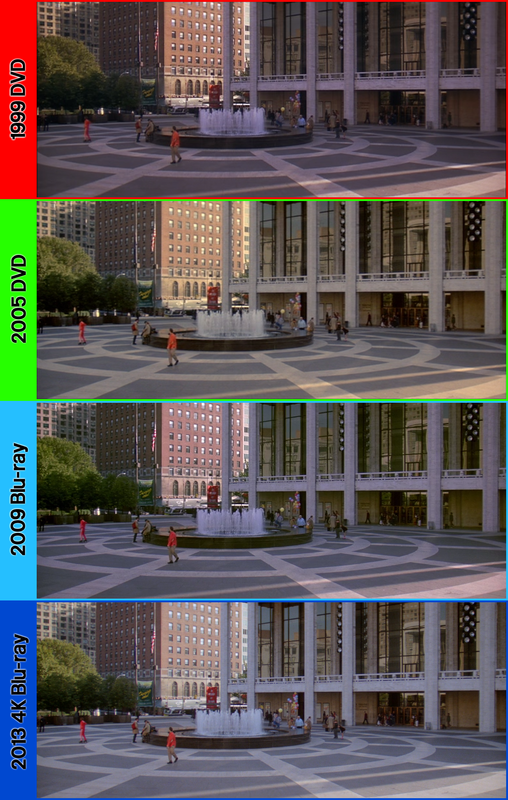 2009 Remaster of Ghostbusters is the first Blu-Ray quality transfer and remaster of Ghostbusters (the first film). 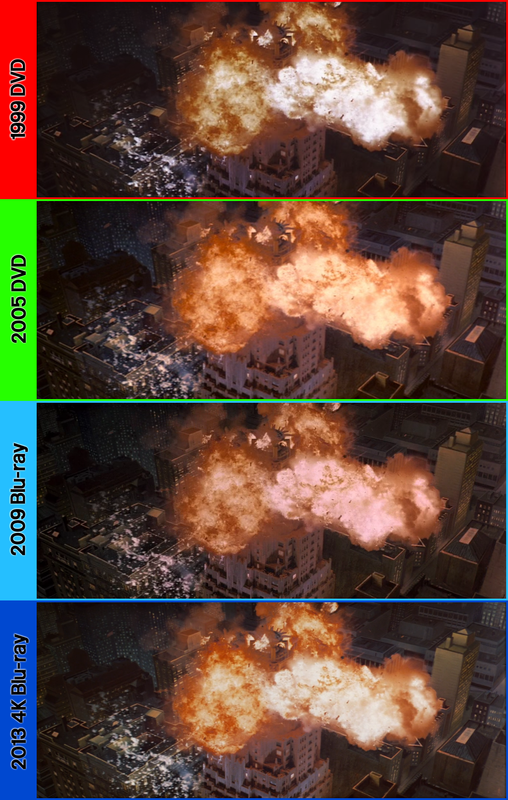 It was released on June 16th, 2009 in North America and July 19th, 2009 for the rest of the world. 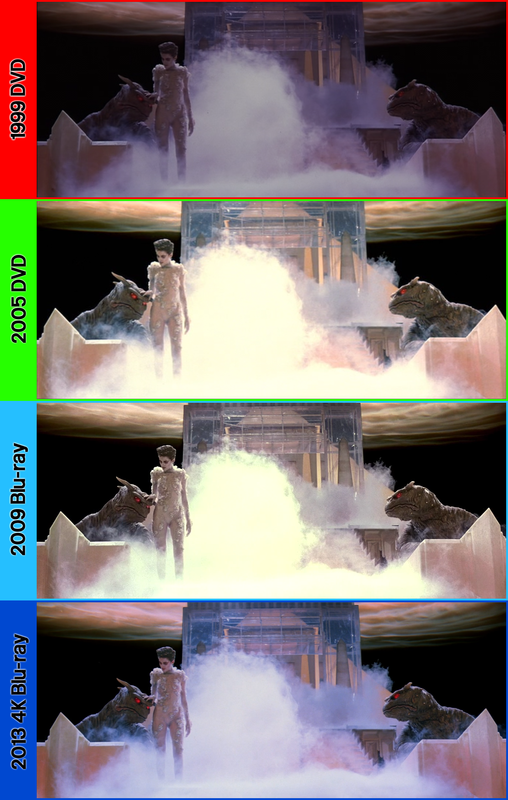 It overall was used from 2009 through 2011 as the version to be used for Blu-Ray releases. 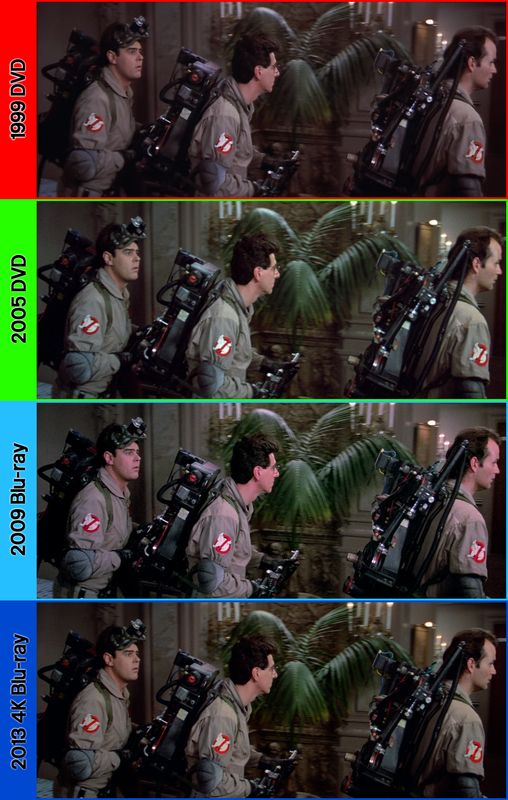 While it was overall retired in 2013, one Walmart exclusive used it in 2017. 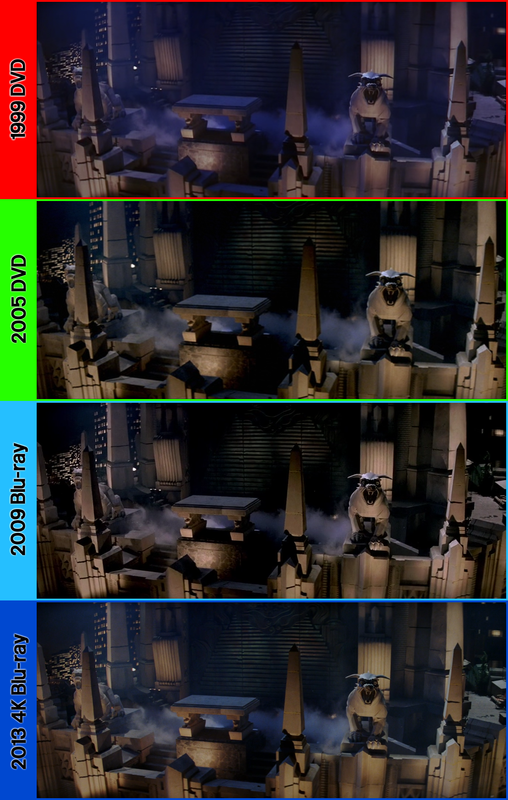 Most of these features were also on the 2005 DVD. 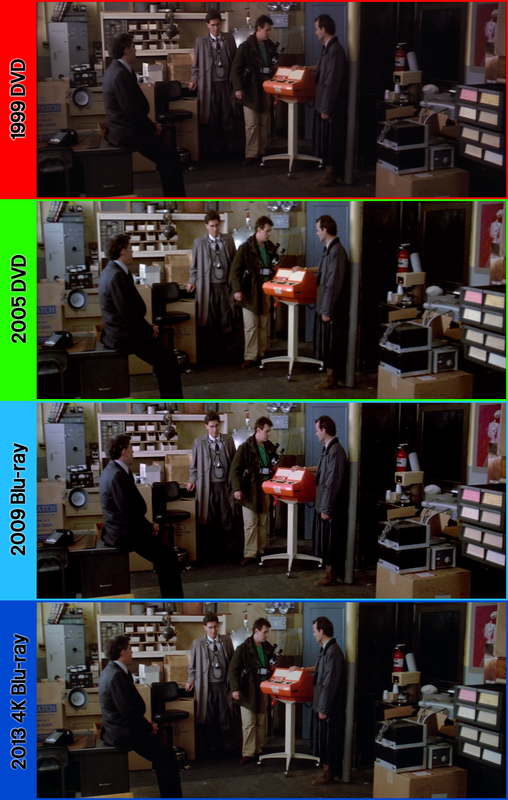 Note that Sleeve says 2011, but box says 2009. 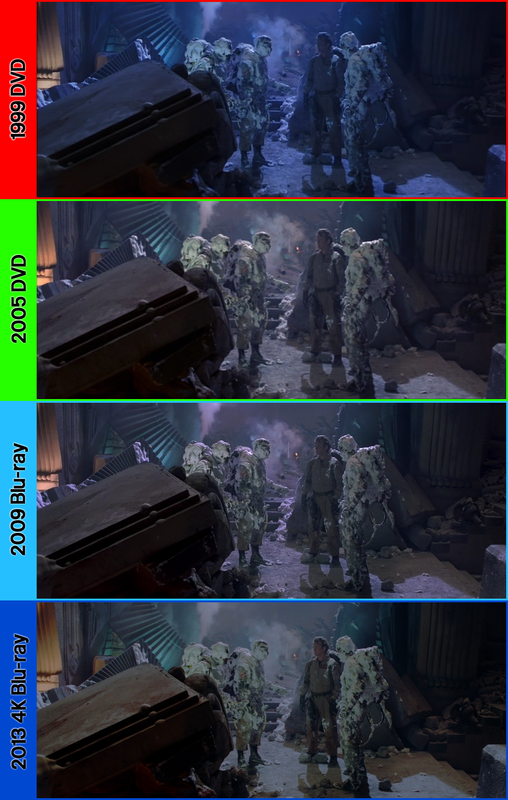 Note that both the sleeve's back and box say 2009. 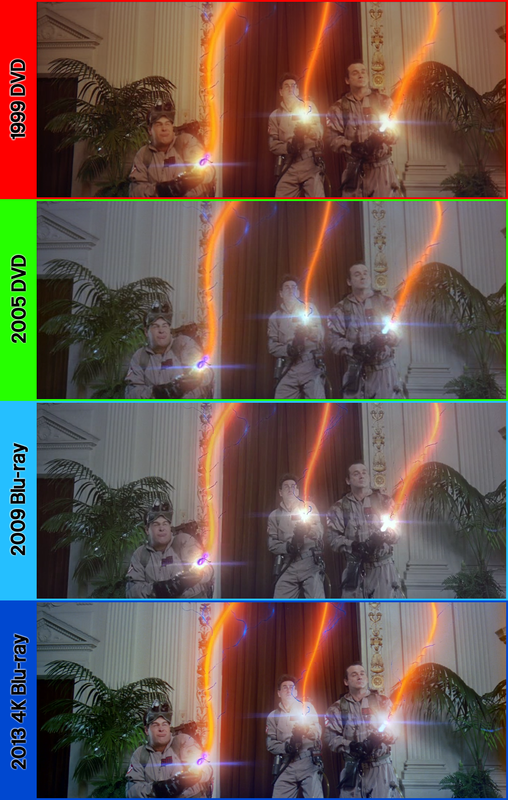 Bar code sticker is placed over printed bar code on back. 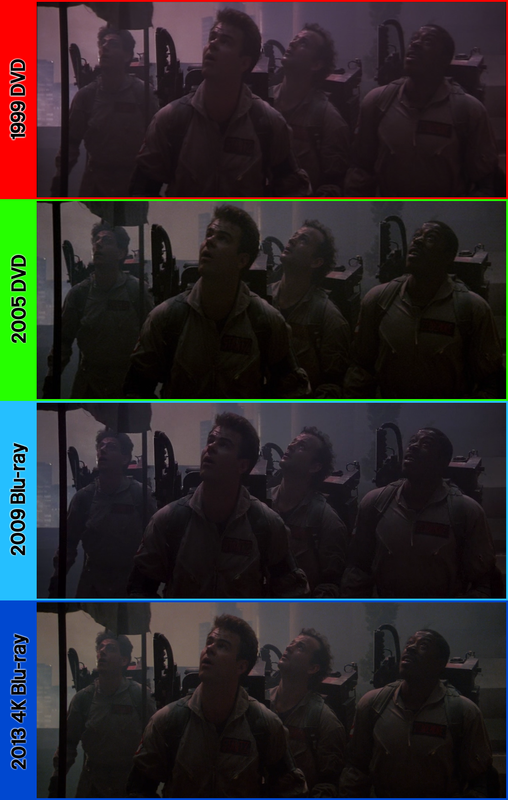 This item was released way after the 2013 version. 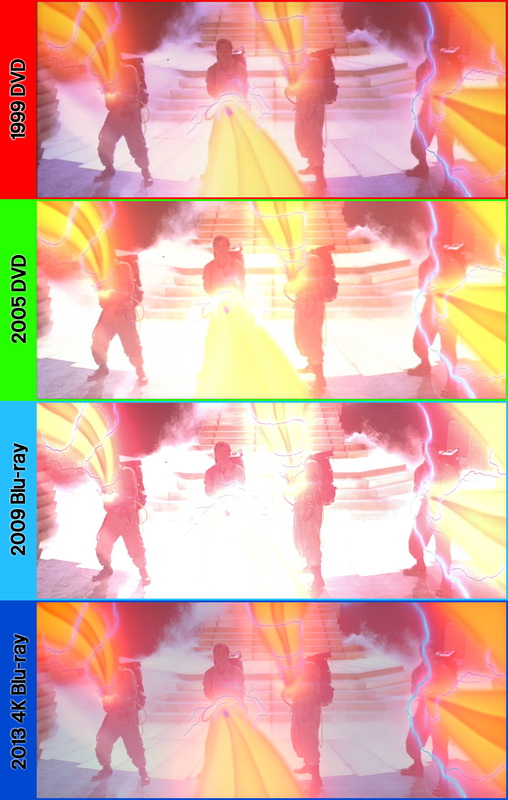 List order by Country name (in English) and then by release date. 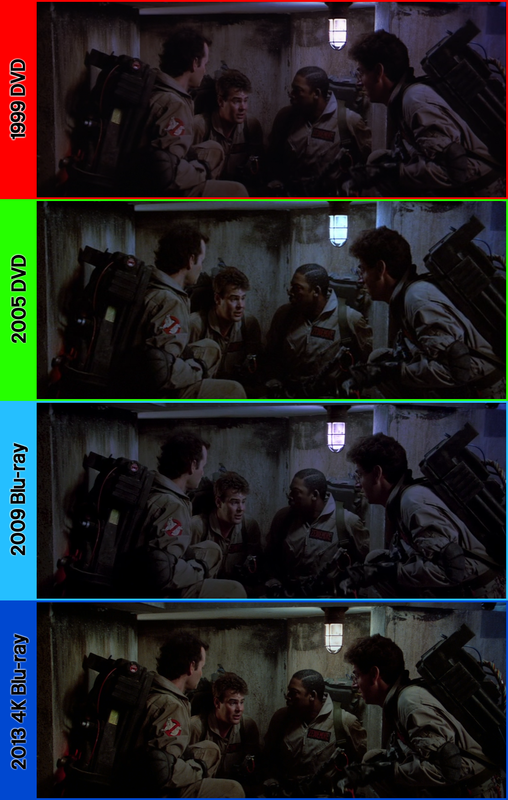 Back of case was reorganized. 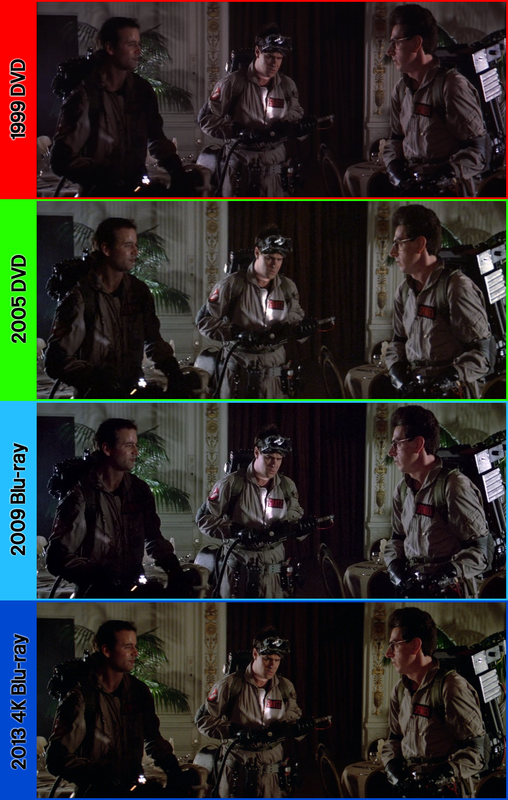 November 5, 2012 release Blu Ray + Ultra Violet "Steelbook"
Designed with a flipped no-ghost logo on black background front with a reddish motif Stay Puft back, inside reverse of steelbook has changed monochrome Ghostbusters team screencap from the blue to a red. 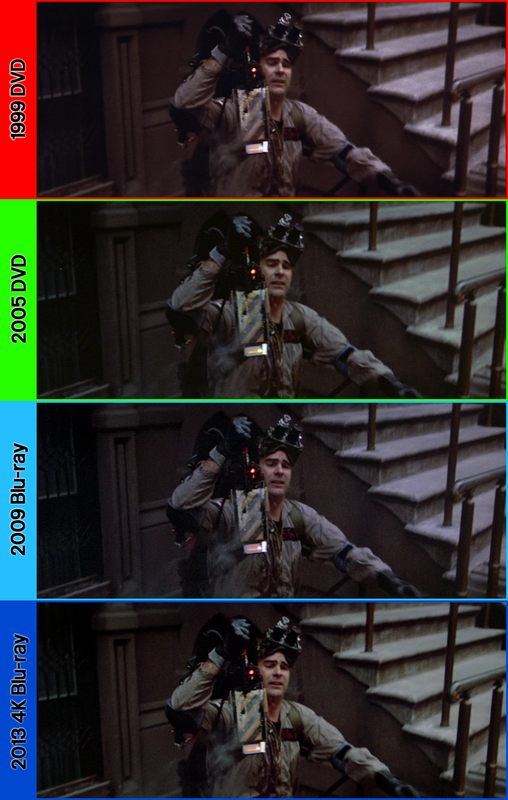 Spook Central has images of the Blu-Ray's features additional features on the article "Ghostbusters" (Blu-Ray) in the "GB1 HOME VIDEO section". 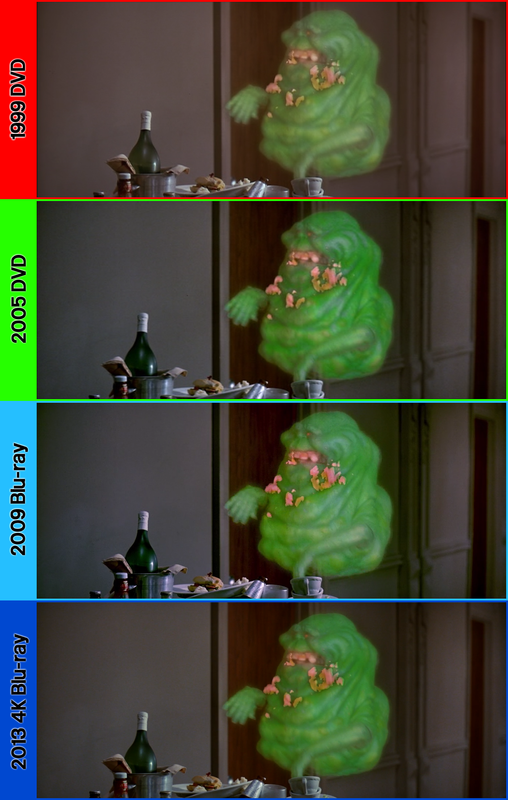 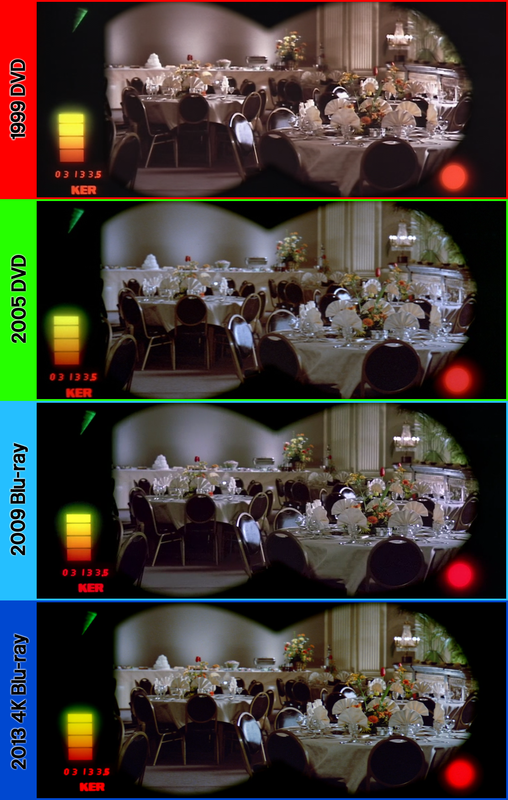 As part of a format series, Spook Central included pictures on the GB1 Home Video Image Comparison page. 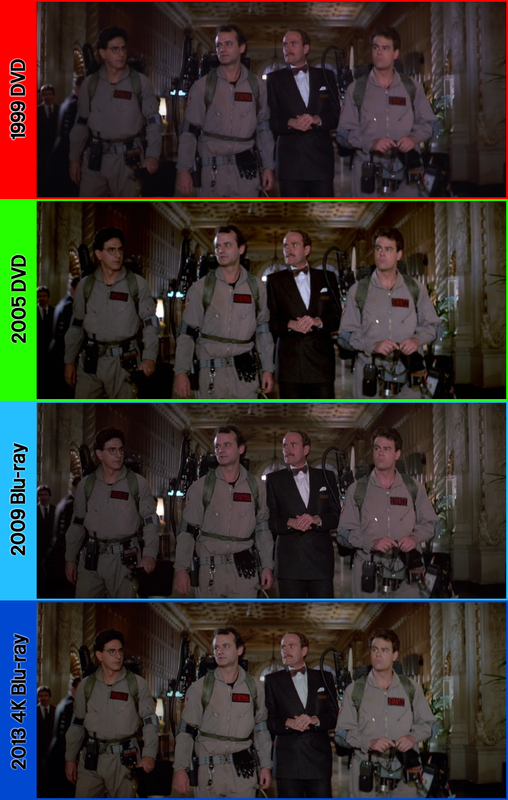 Later, it was expanded on Facebook to include over 50 images as a shared project with Ghostbusters Wiki. 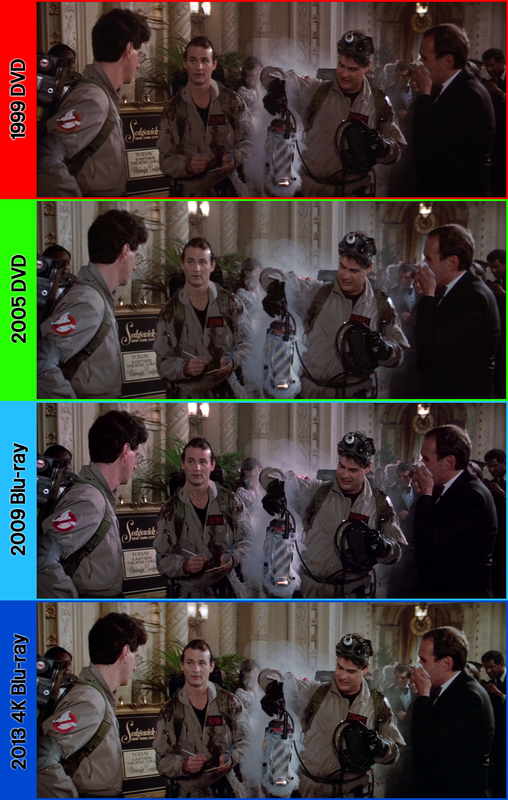 These images were provided to both Spook Central (Fan Site) and Ghostbusters Wiki as a joint project.